Having a data breach was bad enough for one health services company, but failing to notify affected persons made things worse. Most states have laws requiring companies to notify those affected by a data breach. 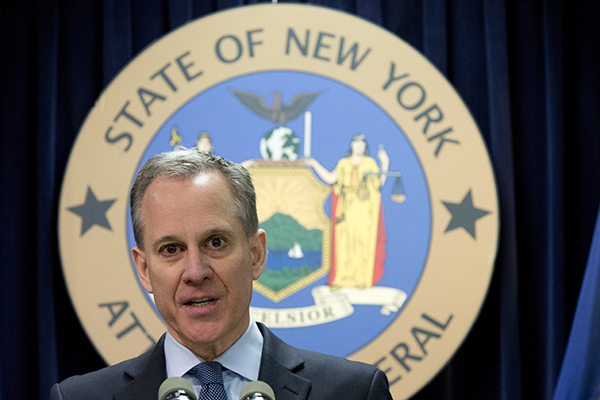 When the company that suffered the breach delays notification, New York, like other states, takes enforcement action.